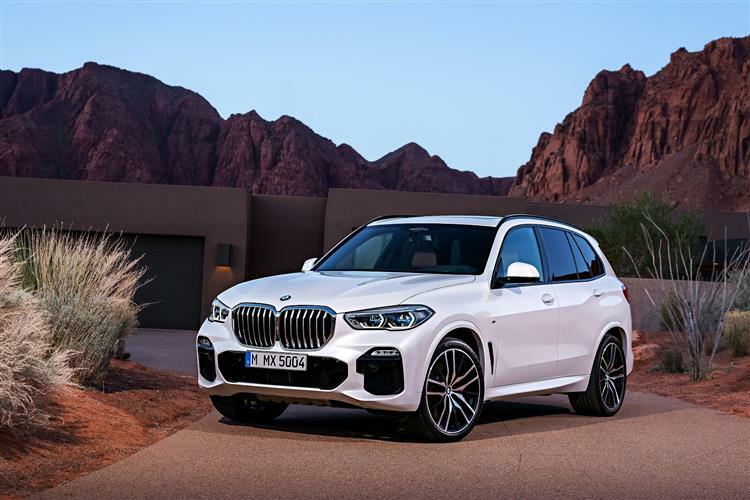 If you like big cars, BMW’s X5 may be just what you’re looking for. The roomy SUV has plenty of space and more than enough for 3 adults in the back. It has a 650 litre boot, which will be more than enough for a big push chair and baggage. Driving the X5 is really good fun. It’s easy to drive and the auto gearbox is really smooth. The car looks expensive and classy. The iDrive control wheel is great and is much easier to use than the Volvo XC90’s touch screen. This is a really good SUV and even more so if you can get a deal on it!